My girls just discovered some really yummy dog bones. 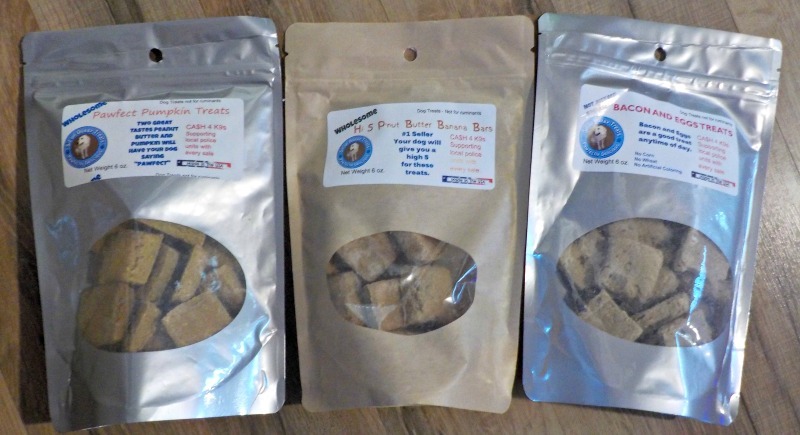 They’re treats your dog will want to sit for! My fur girls love to try out new treats. It’s their “job,” and they’re great at it! 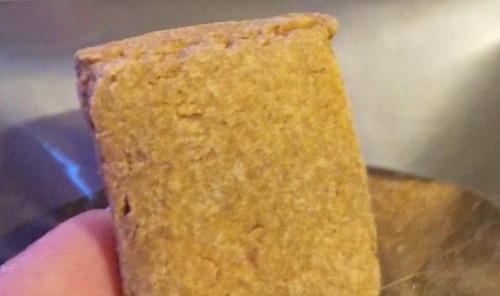 We just recently stumbled upon Sit Up Doggy Treats. They’re made right here in my home state too, which is really neat! Not only are the treats made right here in the USA, but they’re made using all natural human grade ingredients. In other words, you can pronounce the ingredients, and actually know what they are. That’s huge for me as a fur parent. I was sick and tired of reading ingredients in foods and treats, and not knowing what half of it was, or gagging at the thought of the other half. Afterall, our pets are our chosen family, and therefore, should be given healthy stuff just like the rest of us. Sit Up Doggy has a bunch of different flavors for your pooches. You can choose from Pawfect Pumpkin, Hi 5 Peanut Butter Banana Bar, Bacon and Eggs, Strawberry Blueberry, Klucking Good Chicken, and Apple Carrots. My girls happen to love them all, but I think they’re partial to Eggs and Bacon (because bacon) and the Hi 5 Peanut Butter ones. Sit Up Doggy wants to give back. They donate portions of their sales to supporting local police units. 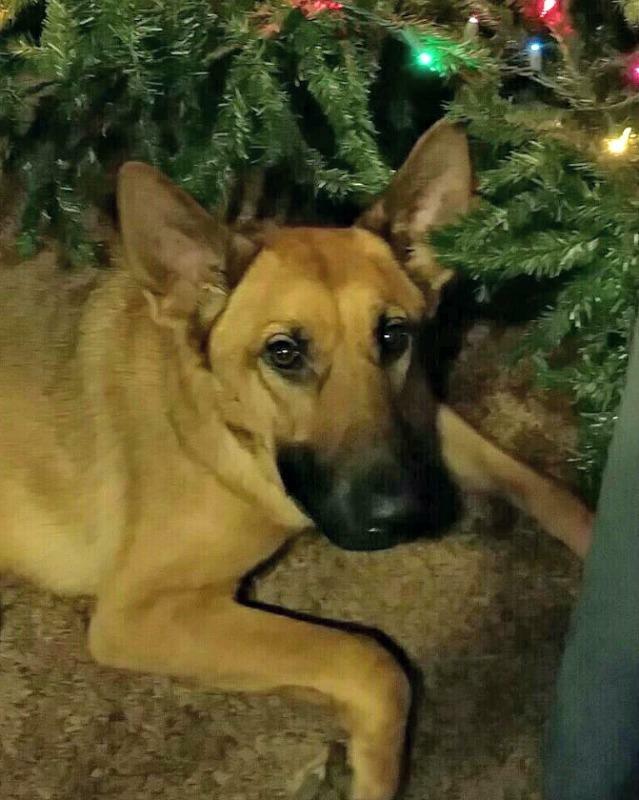 So your dogs get natural and yummy treats, and you’re helping out men and women in blue. You can’t beat that! My girls rate every product that they try. If they love them and keep begging for more, then we give it a four paws rating. Sit Up Doggy treats definitely gets all four paws! As I write this I’m being pestered for more! Like I said, your dogs are going to want to sit for these tasty treats too! To learn more, and place your order for the holidays and your fur babies, head to their website. You can also follow them via Facebook, Twitter, and Instagram.